Do you fear that you might not be raising your boys to be the men that you hoped and prayed for? 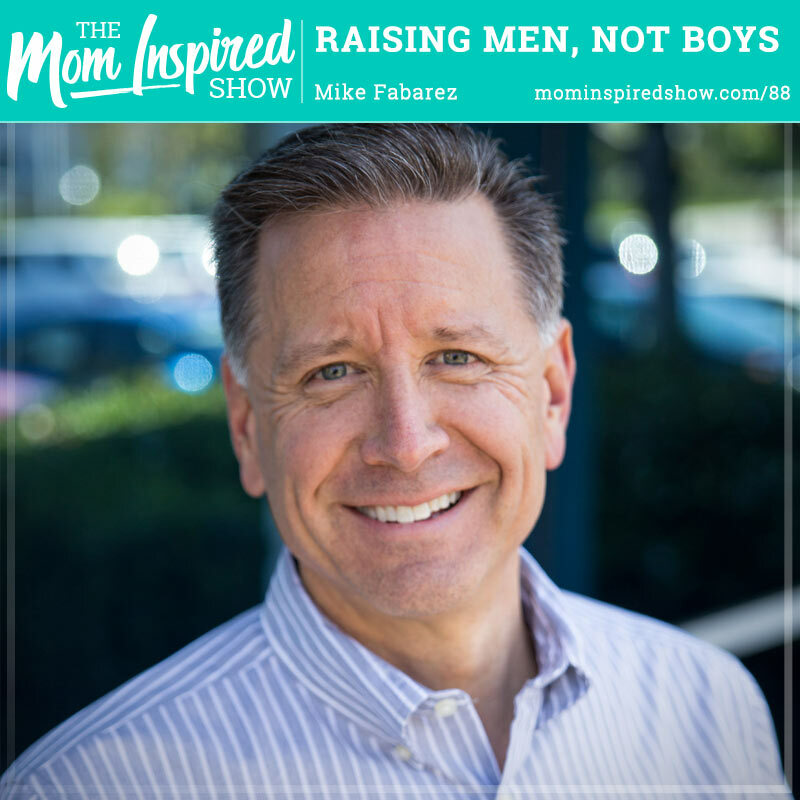 I had the pleasure of speaking with author and pastor Mike Fabarez as we talk about his new book Raising Men, Not Boys. Mike shares with us how important it is to raise Godly men and how that starts from a young age. He shares with us his thoughts on dating, getting them to sweat daily, setting his spiritual trajectory, the dynamics between a mom and a son as they get older and more. One story that really stood out to me is he made it a priority to have a date night with his wife once week, no matter what! Hear more on that topic and more on the podcast. If you love Disney, and want to stock up on Minnie and Mickey stuff for the kids before your next Disney vacation or Disney cruise, Target has some amazing things right now. If you are looking to book a Disney vacation or Disney cruise feel free to reach out to me at ambersandberg @hkluxurytravel.com and I would love to help you.